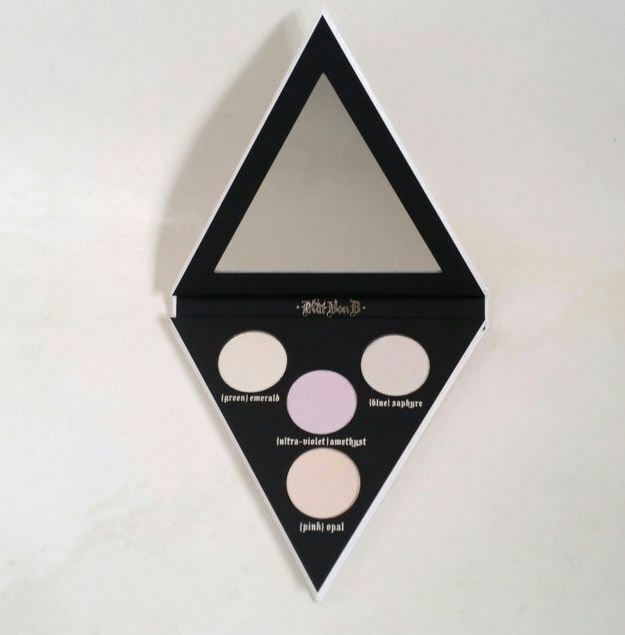 This entry was posted in Beauty, Beauty products, Uncategorized and tagged Alchemist Holographic Palette, Alchemist Palette, Beauty, Beauty Blog, Beauty Product, Beauty Product Reviews, blog, Blogger, Kat Von D, Kat Von D Alchemist Holographic Palette, Lifestyle, Lifestyle blog by allaboutme31. Bookmark the permalink. That’s sad 😟, it a great product. I completely agre, it’s totally worth it 😍! Kat Von D really puts an effort in her products. I’ve loved everything I’ve tried from her brand. Lovely post.